She will be assessing and treating patients at our Amherstburg an Essex locations. Teresa completed her Masters in Audiology at Wayne State University in Detroit. As a regulated health care provider, she is registered with the College of Audiologists and Speech Language Pathologists of Ontario (CASLPO). 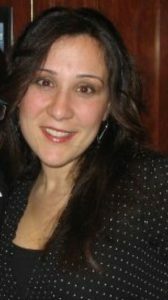 Teresa also possesses a graduate teaching degree from the University of Windsor. 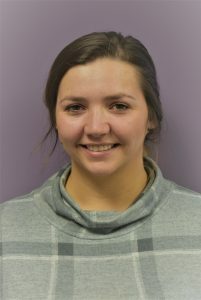 She currently assesses children at our Essex location on select Saturdays of the month. Please contact us to schedule a hearing evaluation with our Audiologist. Pediatric hearing testing is currently only available on select Saturdays at our Essex location only.